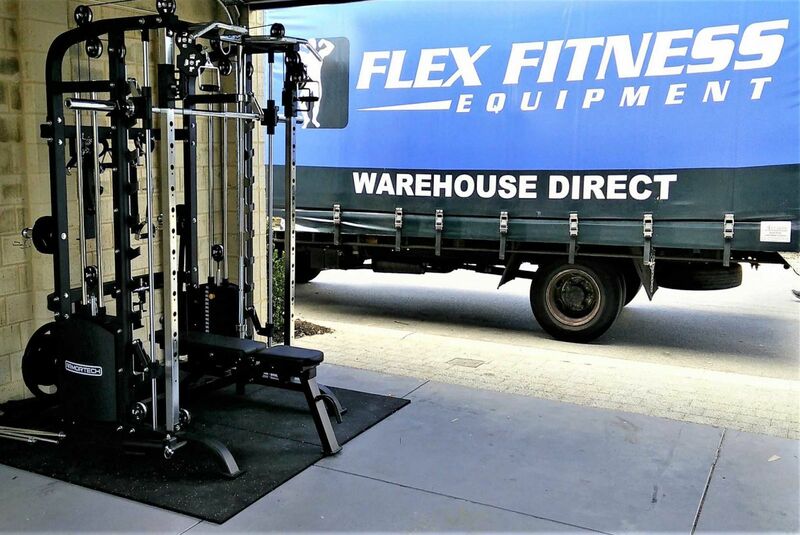 Are you looking for top quality fitness equipment at competitive prices? Look no further! 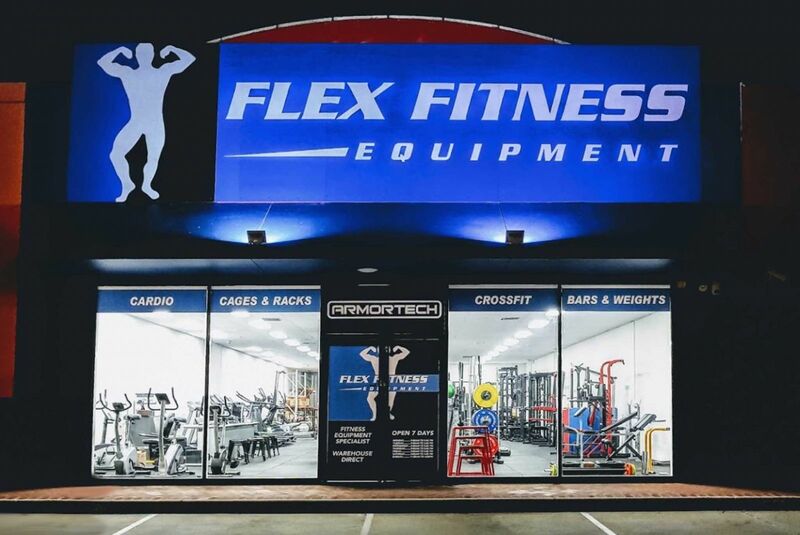 Flex Fitness Equipment is the one-stop shop for top quality fitness equipment in Australia where we willingly go the extra mile for you, the valued customer. 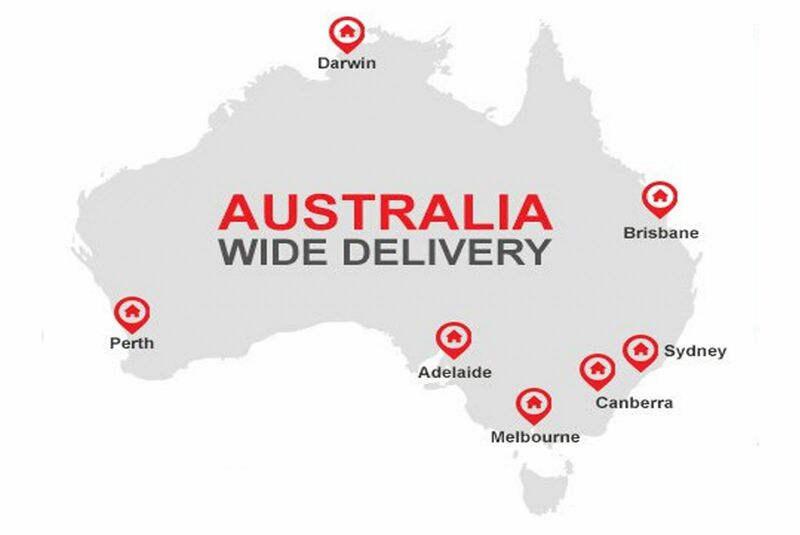 As an Australian family-owned and operated business, based in Perth, we’ve been supplying top-of-the-range fitness equipment to home users and serious fitness fanatics alike, ensuring each customer is fully satisfied with their purchase. Our easy-to-navigate website is your ticket to the active lifestyle you’ve been looking for, with a range of flexible finance options available – without having to worry about ever paying interest. So what are you waiting for? 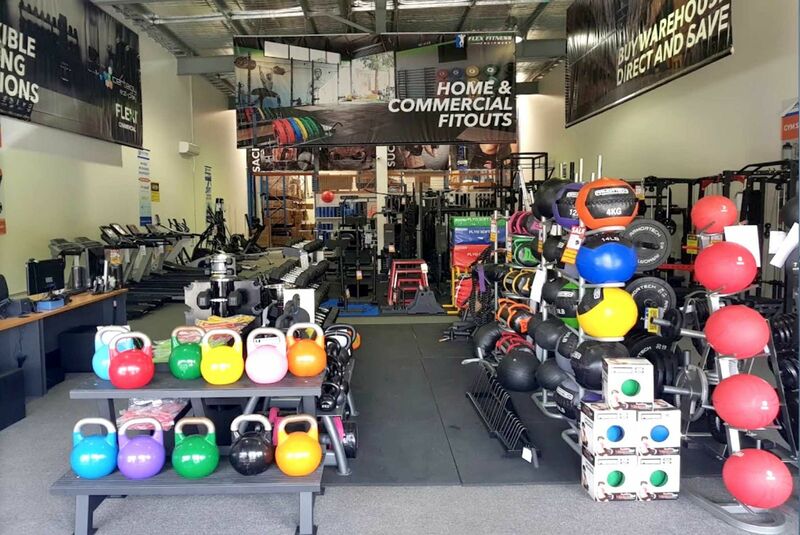 Alternatively, pop into one of our four large showrooms – conviniently located across the Perth metro area in Malaga, Osborne Park, Joondalup and Canning Vale – to select the latest brands which will best suit your unique fitness needs. 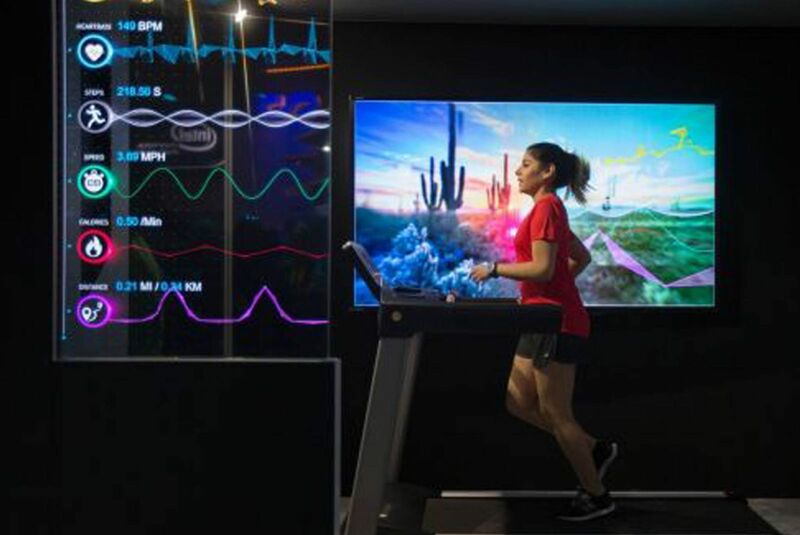 Open 7 days a week, browse to your heart’s content and have a go on one of our treadmills, bikes, cross trainers, home gyms, weights, cross training equipment, etc. If we don’t have it, you don’t need it! 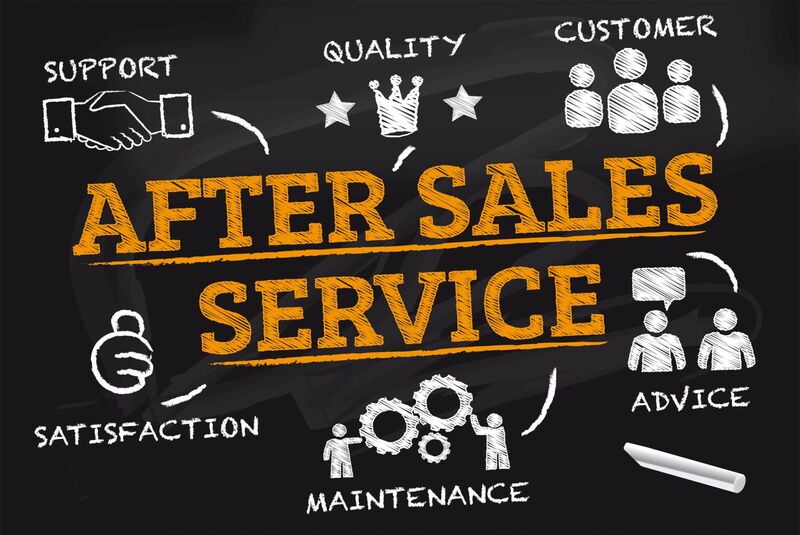 Need help choosing the right equipment? 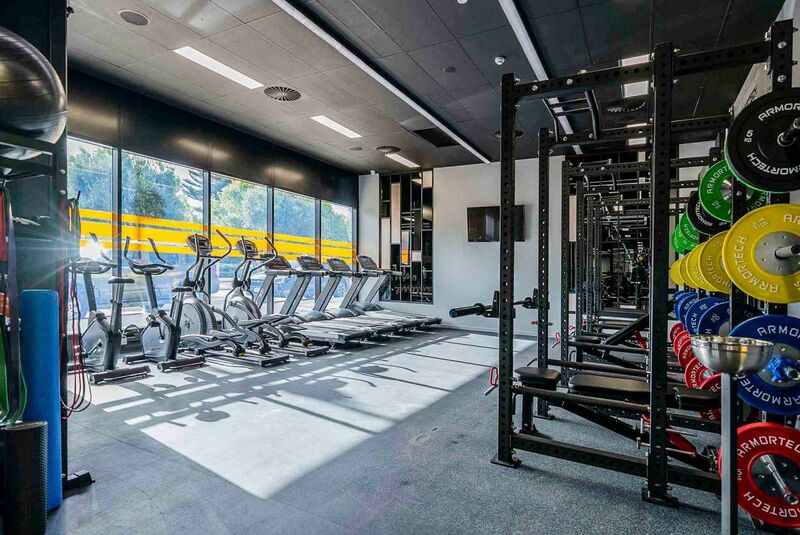 One of our knowledgeable customer service assistants will gladly assist you in making the right decision, whether you’re a personal trainer to add to your gear or a commercial gym looking for a quality fit-out. 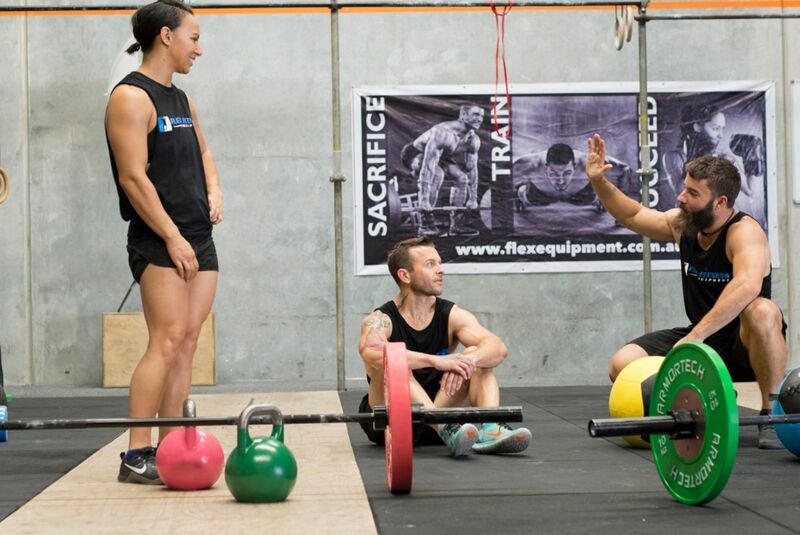 Last but not least, Flex Fitness is the #1 supplier of Crossfit competition equipment state wide and we proudly provide state-of-the-art products to WA’s biggest fitness events.